At Adcock-Adcock Insurance Agency we are proud to be an Independent Insurance Agency, with you the customer as our top priority. Since 1973, our goals have been to offer great pricing and products while maintaining a level of service to our customers second to none. As one of the largest family-owned agencies in Florida, Adcock-Adcock Insurance Agency represents a large number of highly respected insurance companies, letting us shop the insurance market with your individual needs in mind. We work for you. 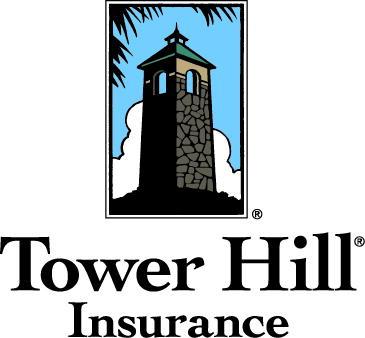 We specialize in Tampa home insurance as well as auto, business and commercial, life and health coverages in Tampa Bay, St. Petersburg, Clearwater and surrounding areas in Florida. We understand that extraordinary service is always a priority. 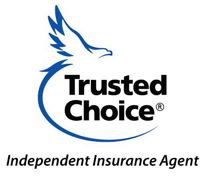 Our experienced, professional team stands ready to assist you with affordable coverage and low rate quotes. Let us show you a level of personal service beyond your expectations. Call or e-mail us today. ALERT: If you are a Citizens Clearinghouse policyholder, the State of Florida is allowing your policy information to be available online through a program that any licensed Florida insurance agent can access. Please contact our office if you receive a solicitation from other agents offering you a policy. Their quotation is restricted from confidential and personal information you have shared with us and could possibly be inaccurate and misleading. Contact us.